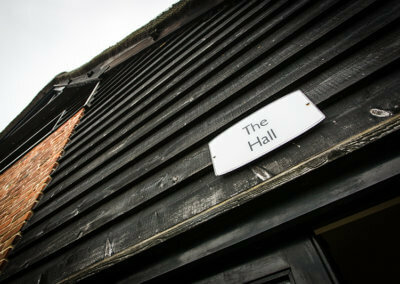 Alongside our self catering holiday cottages we also hold many retreats here at Dingle Marsh Barns in Dunwich. 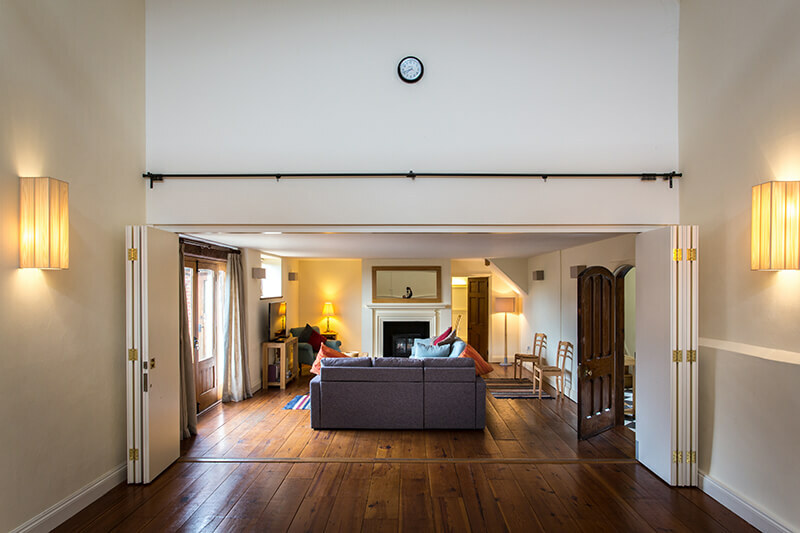 With our 18th Century thatched Hall we have the perfect place for you to hold a retreat whether it be yoga, pilates or meditation style therapy. 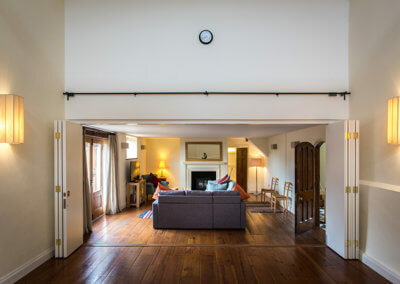 We can offer accommodation for up to 15 people & the prices indicated below are for the hire of all three cottages (Little Owl, Avocet & The Barn) and for exclusive use of The Hall throughout your stay. 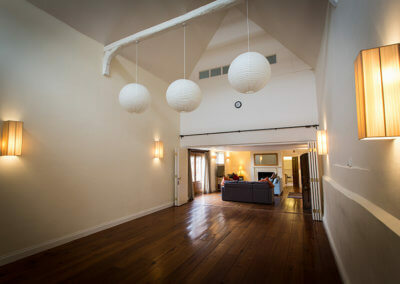 The Hall itself opens up into the living area of The Barn so that you and your guests can use the facilities of the Barn whilst carrying out any classes and there is also two W/C’s at the far end of the Hall so that guests don’t have to head back to their cottage during sessions. Over looking Dingle Marsh Nature Reserve and Dunwich Beach Dingle Marsh Barns is such a beautiful place to hold a retreat. We are lucky enough to be located right on the Suffolk Coastal Bridleway where there is access to Dunwich Forest & trails take you to both Walberswick and Southwold or if you head the other way RSPB Minsmere. 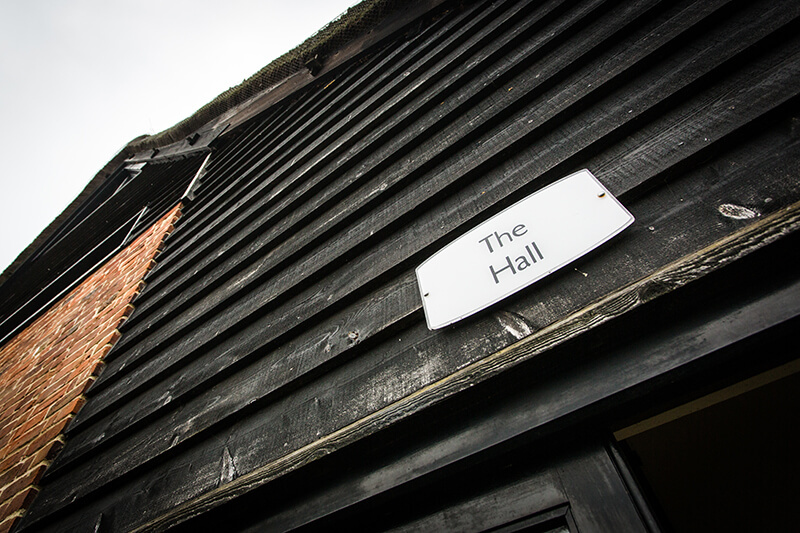 The local history, mixed with the abundance of wildlife really does make our little part of the world very special and we feel privileged to be able to welcome other people so that they to can enjoy the picturesque village of Dunwich on the Suffolk Heritage Coast. For availability on yoga retreats please see our availability calendar below. This will highlight what dates we have available. Please then email us at info@dinglemarshbarns.co.uk to make a reservation as the pricing below is set for self catering guests only. As a small business ourselves we understand that you may need to ascertain whether or not you will be able to fill a retreat or not and therefore once you have made the booking we give you 3 weeks in which to advertise and market before we ask for the £200 deposit to secure the booking. The remainder of the payment is then due 2 weeks before you are due to arrive for your retreat. Please note that all towels and bed linen are included in the price of the retreat for each guest and we also do not charge extra if you have guests that are not staying on site but will be partaking in the retreat activities. We are also more than happy to send over any media that may be useful to you in the advertising of the retreat. If you do not necessarily need the use of all 3 cottages please do get in touch via email as we can always cater to different groups needs. The thatched Hall is an impressive space absolutely perfect for yoga style retreats and classes. 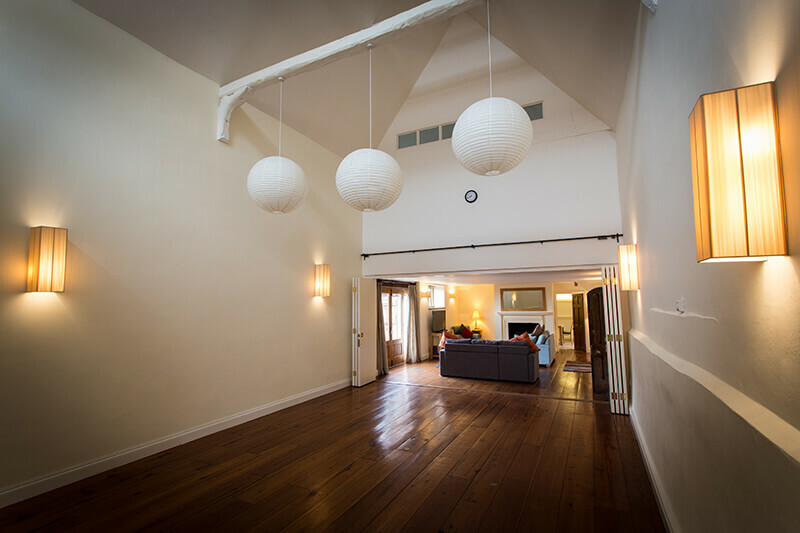 With underfloor heating throughout The Hall provides a cosy yet atmospheric space to unwind and relax. 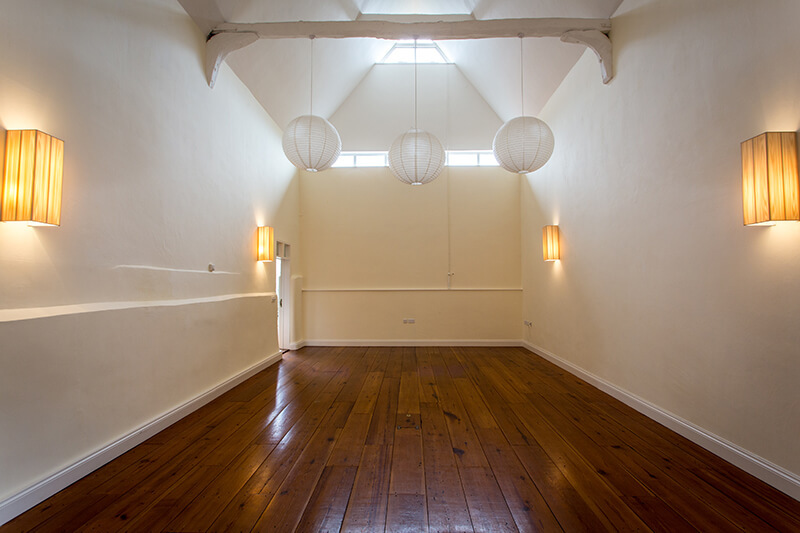 The Hall has adjustable lighting, along with electricity outlets throughout and has two W/c’s so that your guests don’t have to venture far away from classes.